You see, not everybody was delighted with this book that was making Zuckerman a fortune. Plenty of people had already written to tell him off. -- Zuckerman Unbound by Philip Roth. This is the second of Roth's Zuckerman books, featuring his alter ego, Nate Zuckerman. 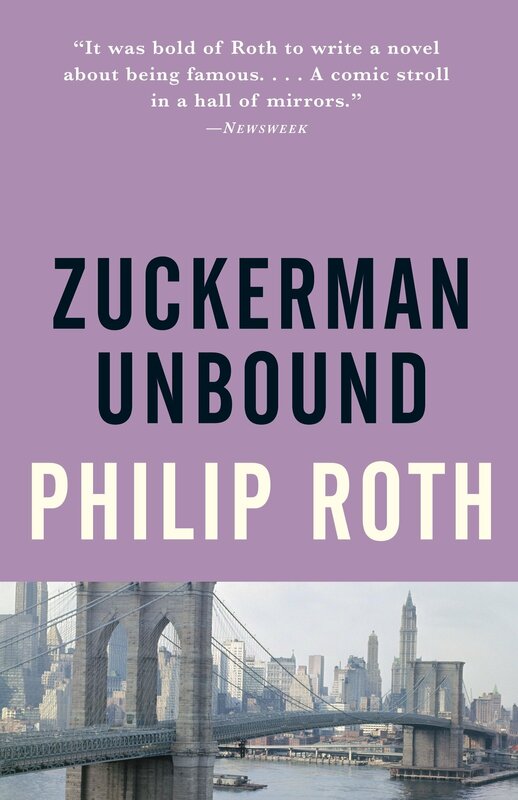 In Unbound, Zuckerman deals with the fame and fortune of his first best seller, the parallel to Roth's Portnoy's Complaint. Great choice for your teaser. I'm intrigued now.